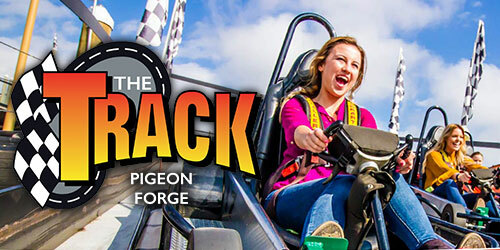 Get $10 off when you spend $50+ at The Track! Visit our website and enter coupon code TRACK10 to buy your points online, or print this coupon and use the barcode at the park to receive this special discount. Race you to The Track!